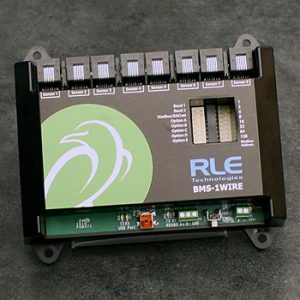 Raptor Integration Solutions ensure that all your systems work together seamlessly. 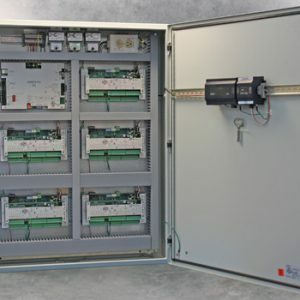 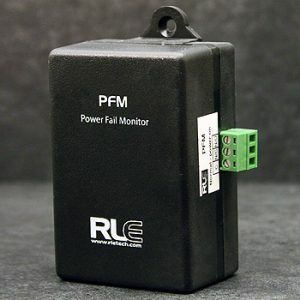 If you would like to integrate equipment into current building automation and monitoring systems, Raptor products will simplify protocol translation and alarm annunciation. 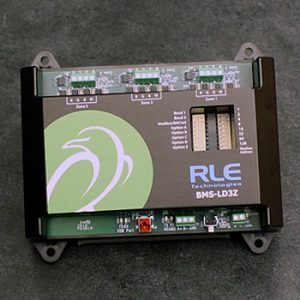 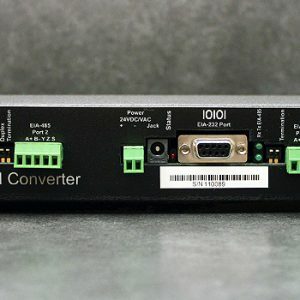 Convert communication protocols so devices can integrate into a BMS or NMS. 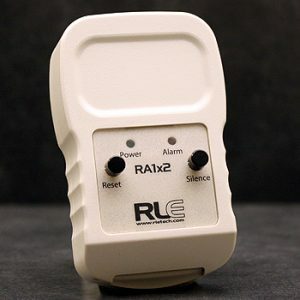 Split one alarm into two signals and annunciate any dry contact alarm. 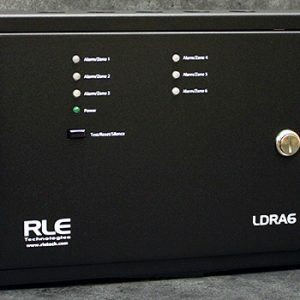 Duplicate and route alarm signals to multiple alarm monitoring systems. 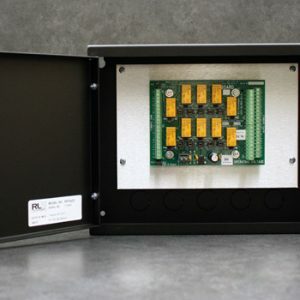 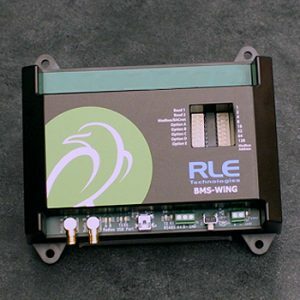 Custom enclosures hand assembled and UL certified for your application.